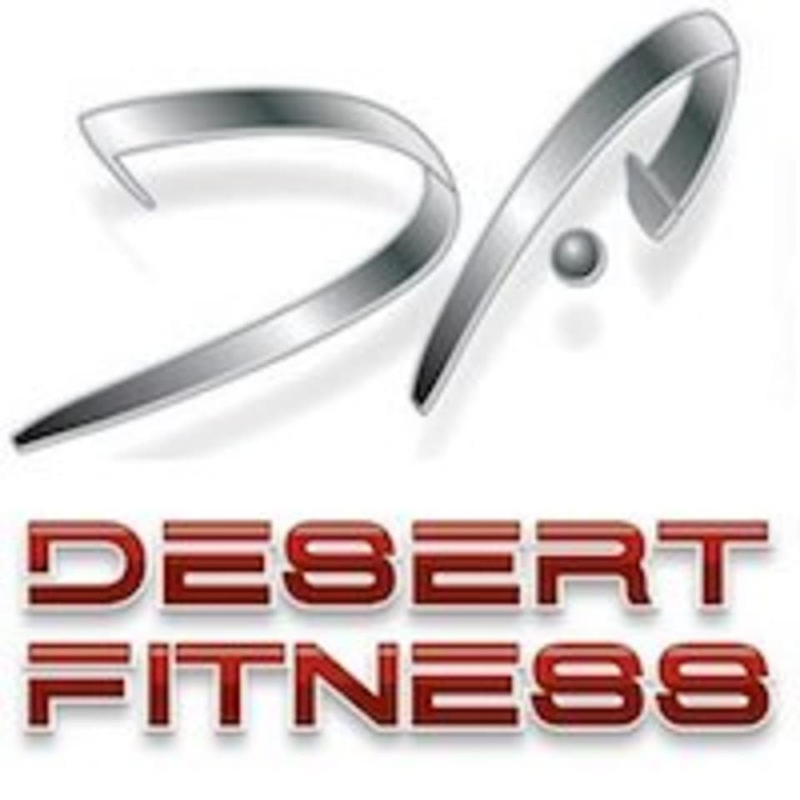 Desert Fitness - North Mesa is located at 1927 N. Gilbert Rd, Mesa, AZ, 85203. Small gym with okay equipment. good in a pinch. Used studio app at this gym. Awesome.